Amazon’s 7 and 8-inch Fire tablets aren’t exactly what we’d call powerhouses, standing out primarily with crazy low prices. For 24 hours only, the “all-new” Fire HD 8 is even cheaper than usual, believe it or not, scoring a cool $30 discount with your choice of 16 or 32 gigs of internal storage space. You can also choose to embrace “special offers” or not, which are basically nonintrusive ads displayed on your lock screen from time to time. 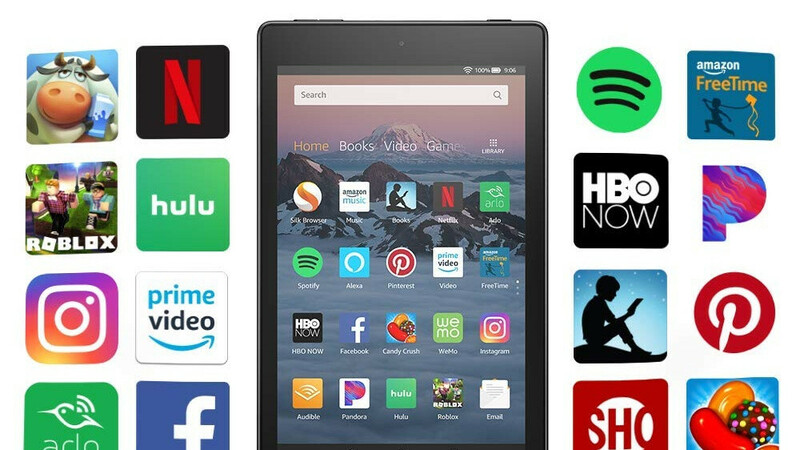 Either way, you’ll take 30 bucks off the list price of the recently refreshed Fire HD 8 slate, representing a massive 38 percent of the entry-level variant’s typical retail value. The one-day-only deal also brings the Amazon Fire HD 8 down to the same starting price as the non-HD Fire 7, with major differences between the two extending beyond a small gap in size. The 8-incher sports a slightly sharper display, packs more memory, and lasts more between charges, also featuring a superior (but still far from impressive) 2MP front-facing camera and dual Dolby Atmos-enhanced stereo speakers. Arguably the key selling point of the entire Fire tablet lineup nowadays is hands-free Alexa support, essentially doubling the Android-based slates as ultra-affordable alternatives for increasingly trendy “smart displays” like the Google Home Hub and Amazon’s own Echo Show. You can order your voice assistant around without entering into physical contact with the Fire HD 8 (as long as Wi-Fi connectivity is enabled), and certain questions will get visual responses without you having to explicitly ask for that. Both the 16 and 32GB versions on sale today come with expandable storage support via microSD cards, as well as a wide range of attractive paint jobs, including black, yellow, blue, and red.